When you think England, do you instantly think of London? The majority of people do and that’s okay… But we want to show you that there is much more to love than just London. 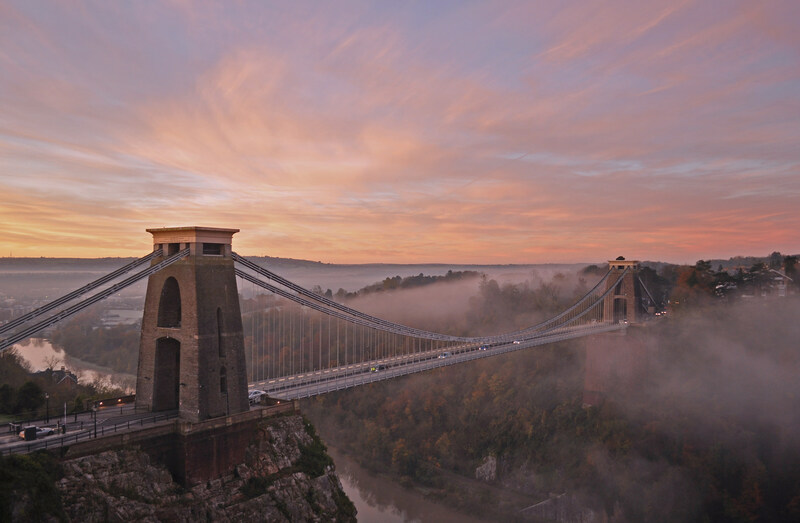 From food to architecture, extreme sports to stunning beaches, ancient wonders to modern street art, the South West of England is a place that everyone can truly love! HERE ARE OUR TOP PLACES TO VISIT IN THE SOUTH WEST OF ENGLAND! Image via Bath Tourism Plus. The name speaks for itself… we all know Bath for the incredible Roman bath ruins. However Bath is also one of the oldest towns in England. So old, that entire city has been put on the World Heritage Site list. Bath is also home to Jane Austen, the Regency Tea room and is one of the most romantic English cities – there’s just something in the water down in Bath. Must do: You must have a bath at the only natural thermal water in England at Thermae Bath Spa, which overlooks the city of Bath. Just sit back, relax and enjoy the views. Must eat: Home to some of the best cooking schools in England, so why not learn how to knead and eat your own bread creation at The Bretinent Kitchen Cookery School. Yum yum! It’s got to be a pretty cool place if it has its very own Monopoly set right? Home to seven miles of golden sands, this really is one of England’s favourite sea side towns. If you are wanting to surf the English coastline this is the place to go, but be sure to head eastwards down towards Boscombe pier. If you are looking for just a good walk be sure to explore Brownsea Island and keep your eyes open for some peacocks and deer. Must do: Go up in the Health On-Line Balloon and see that amazing coastline and the whole of Bournemouth. She’s got all that small town charm with big city sophistication and extremely rich history. Picture a remote city surrounded by rolling country side. It’s also home to the world’s most famous street artist, Banksy. Get lost in the city and spend an afternoon admiring the ever-changing outdoor galleries, hunting for some Banksy original pieces. Must do: Try and time your holiday for the annual International Balloon Fiesta, which sees over 150 hot air balloons take to the skies and float gracefully across the city each morning and evening. The images speak for themselves! Must eat: If you love your burgers and steak, you won’t want to miss out on Chomp! 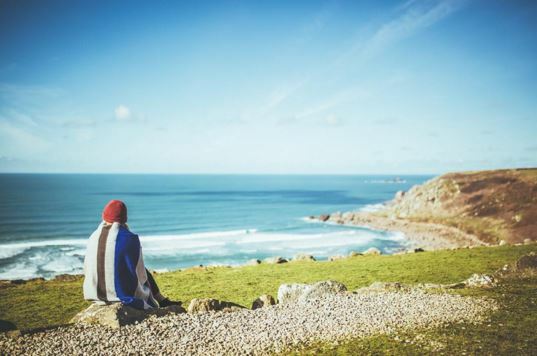 Cornwall is THE place for a surfing trip in the UK. For the best waves head to Newquay, a fun and lively surfing town. It is a rite of passage in the UK for school leavers to celebrate their freedom with a camping trip to Newquay for a week of partying – it’s a fun and young place to be. If you are into your music, head to the town of Saint Austell and check to see if there are any concerts at the futuristic domes of the Eden Project. For a musical experience you will never forgot, head to The Eden Project. It houses the largest rainforest in captivity in world plus amazing sculptures and delicious organic food. This unusual venue has hosted the likes of Elton John, Dizzee Rascal and Calvin Harris. 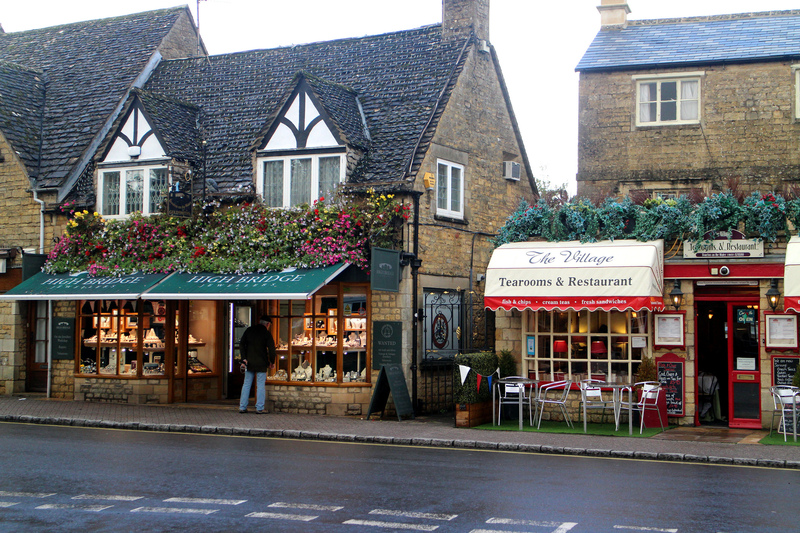 Imagine a stereotypical, idyllic English village with quaint tea rooms, antique shops and a cricket pitch on the green. You are probably picturing a village in the Cotswolds. More English than a cup of tea, it’s a great place to enjoy a ploughman’s lunch and a pint of cider in a traditional country pub. Must Do: Go and get a snap at Arlington Row in Bibury, the most photographed village in the UK. When you see it, you will see why. 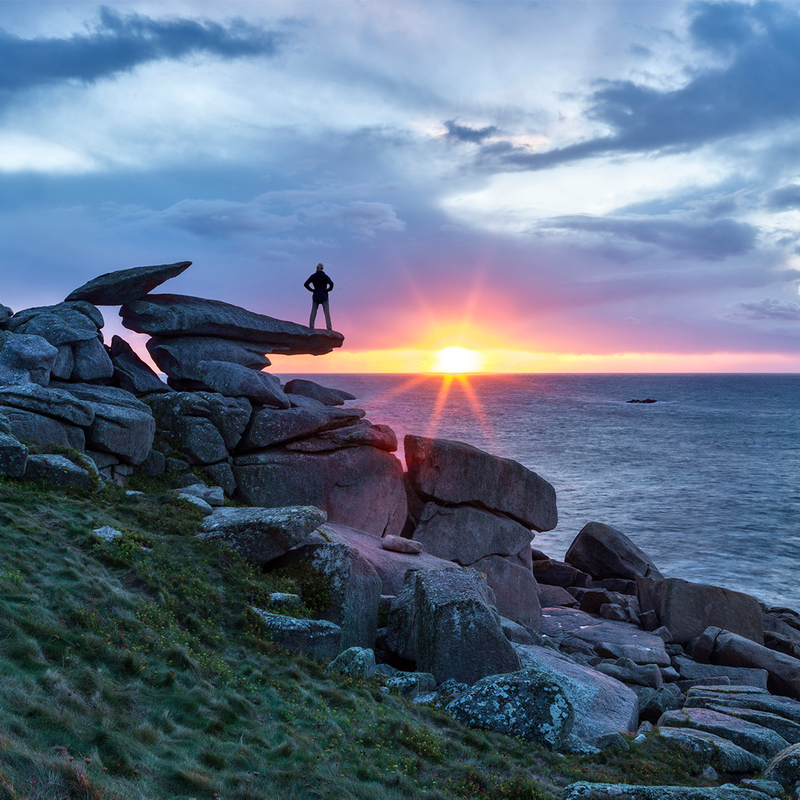 If you have time, a trip to the idyllic Isles of Scilly will not leave you disappointed. A ferry ride away from Penzance, Cornwall, The Isles of Scilly have crystal clear blue seas and white sandy beaches to rival that of the Caribbean. Out of 150 islands only 5 are inhabited. You will arrive at St Marys, the largest and most popular island to stay. It is the perfect place to go walking, kayaking and sailing. For the diving enthusiast there are over 100 ship wrecks to explore. Must Do: A network of small ferries link the other inhabited islands of Tresco, Bryher, St. Agnes and St Martins. If you want to get truly off the beaten track, hire a boat from Bryher and take a picnic to the deserted island of Samson. Look out for dolphins, seals and puffins along the way! Take one giant step back in time when you visit Wiltshire. It is home to two World Heritages Sites; Stonehenge and Avebury (dating back 4,500 years), stunning gardens and the medieval town of Salisbury. There are over 8,200 walking paths for adventurers that feel like discovering the peaceful and ever so beautiful landscape. And for our Harry Potter Fan’s out there you must visit the National Trust village of Lacock, it was where Harry and his parents called home. Must Do: Visit Stonehenge on the night of the 21st June for the Summer Solstice celebrations. This completely free event gives you a flavour of how people celebrated the longest day of the year thousands of years ago. Be prepared to join 15,000 hippies, drummers and fire-eaters who party from dusk until dawn. Must Eat: Have a traditional pub meal at one of the oldest pubs in the region, Haunch of Venison. There you have it – and those are only some of the many areas in the region that we have fallen in love with! Have we missed out on a town in the South West that you loved? Comment below and tell us all about it! Get out there and see the South West of England, we have some amazing flights over to the UK and some great accommodation deals!